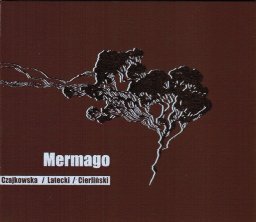 Three recordings of acoustic improvised music for voice, flute, drums, trumpet, harmonium, piano and hurdy-gurdy from Polish artists who are more and more active on the ground of non-mainstream, modern and experimental music. “Mermago” bears marks of something special. Every sound of this precisely woven music seems to resonate in the right place and time.